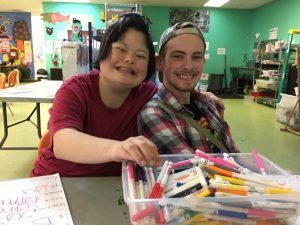 We are a program in Portland, OR that supports adults with disabilities by offering arts, recreational, and vocational programming. We’re resurrecting our blog presence online to tell current stories from our programs, make announcements, and help you get to know all the wonderful things that go on here! Figure 1: Jana and Clayton are writing letters together. In terms of our day-program, we’ve been particularly busy in Artland silkscreening t-shirts, building paper-mache monsters, and making slime! 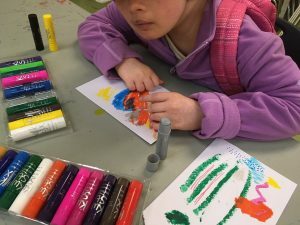 Artland is the space in our day program that we dedicate to art making. Clients who choose to stay in-house for the day might spend their day here drawing with their friends or contributing to a group sculpture project. To see more of our on-going art projects visit our sister blog, here! Figure 2: Thao is using oil pastels to make some drawings. 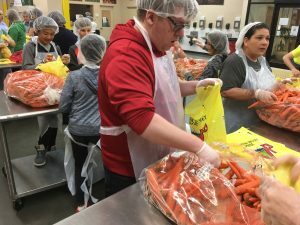 One program that is growing within our vocational division here at Full Life is Discovery. Discovery is an exploratory employment process for clients who are excited about entering the working world but need some extra support in getting there. 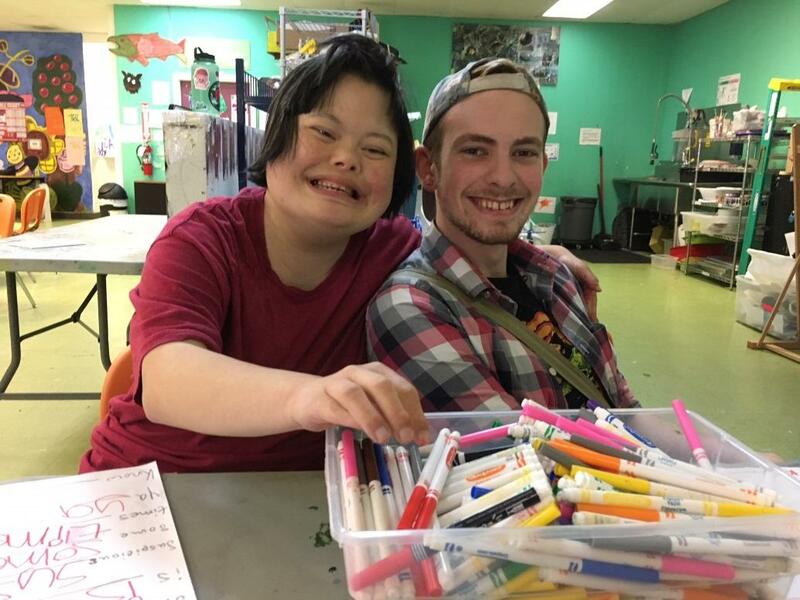 Below is a picture of Jeffrey, one our current clients participating in a community engagement activity as part of his Discovery process. 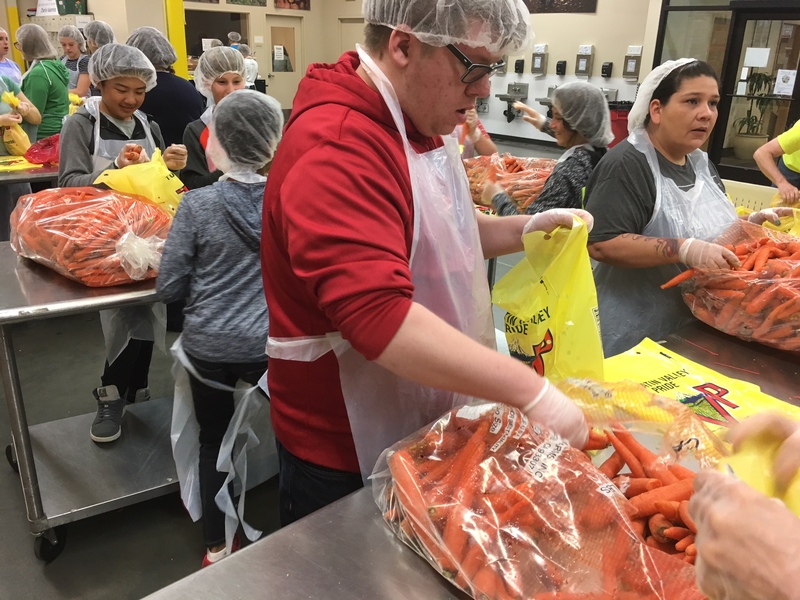 Figure 3: Jeffrey is bagging carrots at the Oregon Food Bank as part of his Discovery. Full Life has been around for decades, to learn what we’ve been up to in years past check out our blog archive!